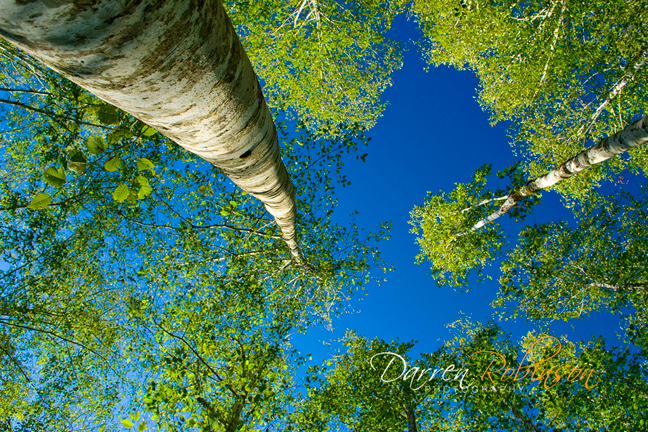 Summer workshops to get you shooting…better! I love spring. It provides me with much needed hope that summer is just around the corner. It means the beginning of more favourable “keeper-to-loser” image ratios, warmer light, new blooms, bluer skies and longer shooting days. In great anticipation of the short (seems shorter anyways) season, I eagerly plan shoots and workshops that will keep me shooting as much as possible while the weather is delightful rather than frightful. 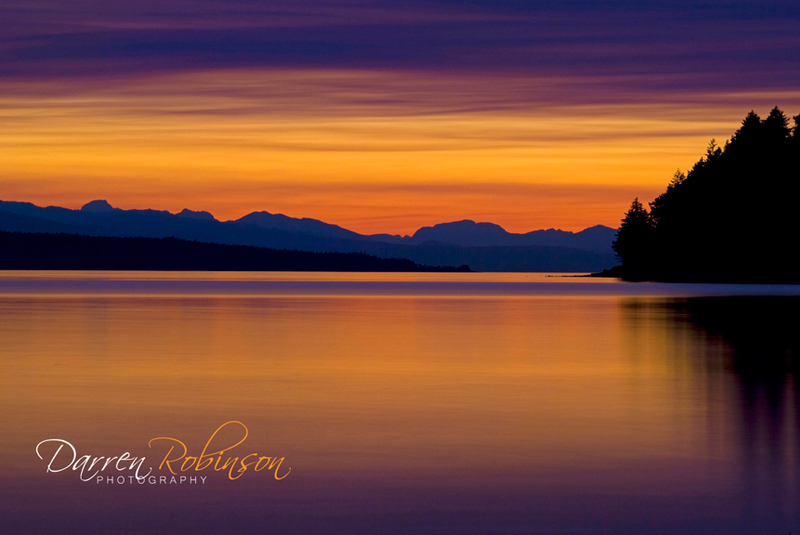 With this in mind, I have now put together the new Inspired By Nature photo workshop series here in Powell River. The new series consists of four, four-hour evening workshops spanning the glorious summer/fall months on BC’s Sunshine Coast. The workshops are geared towards those that wish to vastly improve their photography skills, but are limited due to time restraints and unforgiving commitments called life. Topics include: All About Light, Composition 101, Intimate Sunshine Coast (macro/close-up photography), and The Magic of Water. Each workshop begins with a recap of camera basics to ensure that everyone is in the know when it comes to their basic camera functions. I will email a camera basics worksheet a couple of weeks before each workshop for all participants to review for homework (darn rights there’ll be a test…it’s called the field shoot :)). Then once we are done our recap, we will start putting that new knowledge into practice in some of the most spectacular locations on the upper Sunshine Coast. Here’s the catch. To ensure everyone gets as much attention as possible, I am capping each workshop at 10 people. So make sure you contact me as early as possible if you would like to reserve your spot. Each workshop is only $75 per person! If you are the kind of person that doesn’t want to wait to learn…there is also Coast in Focus, a weekend chalked full of classroom and field instruction, fun and unforgettable photographic experiences in Powell River. 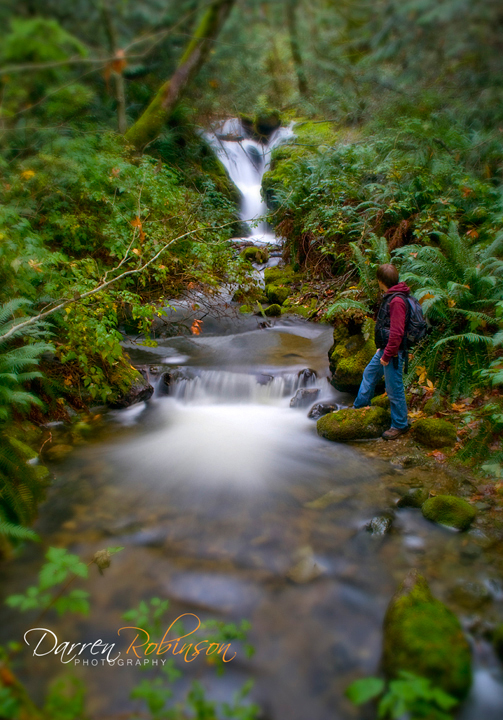 My good friend Kelly Funk hosts this weekend workshop with me as part of our Discover BC photo tours. Stay tuned as we continue launching more experiential photography workshops throughout our beautiful province. To steal an old cinematic cliche, it won’t be long until we’re “coming soon to a theatre near you.” Or something to that effect. Coast in Focus is now 1/4 of the way booked, so contact me right away to book!